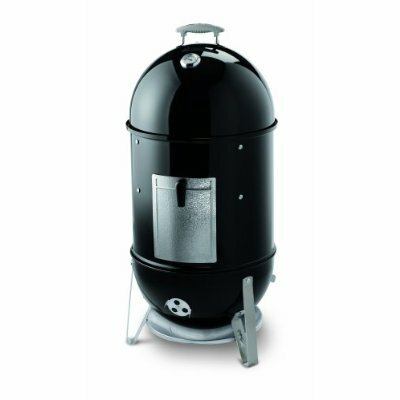 This is the coveted Weber Smoker. It will do slow and low with charcoal and smoke, to make BBQ like a pro. Briskets, ribs, and butts will be my domain going forward. I can see smoked salmon in my future. At retail these things are as expensive as an oven. I got this one new in the box on Craig’s list for $200. Also yesterday I made Cruzan Rum Balls. Oh man…..they are GOOD. 1) In a large bowl, combine your finely crushed wafers, chopped nuts, coconut flakes and cocoa. In another bowl, mix your rum and condensed milk. Pour your milky rum into your dry bowl until all gets wet. Leave your mess in the fridge for two-to-three hours. If your stuff seems too soft, add more cookies until it gets firmer. 2) Hand-roll your dough into one-inch balls. Now roll your balls in chocolate sprinkles, coconut flakes, or whatever else you feel. Next, lay your balls on waxed paper… it helps with the stickiness. 3) Store rum balls in an airtight container for one-to-three days to develop the flavors. The longer your balls sit, the more the taste intensifies! That almost turned into a Chef from South Park! "Balls! ",said the Queen,"If I had two I'd be King!" I always thought webers were low-end, but now, I see that there must be more to the story. I bought Mark a smoker one year. He's hardly ever used it.